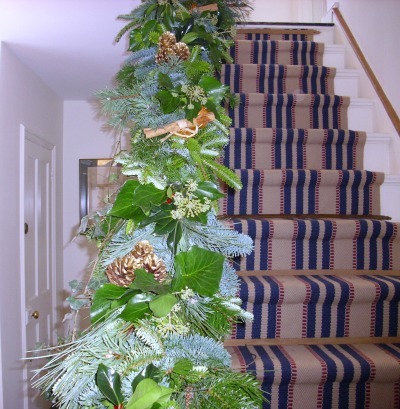 A handcrafted top-quality artificial green garland, 6ft long. 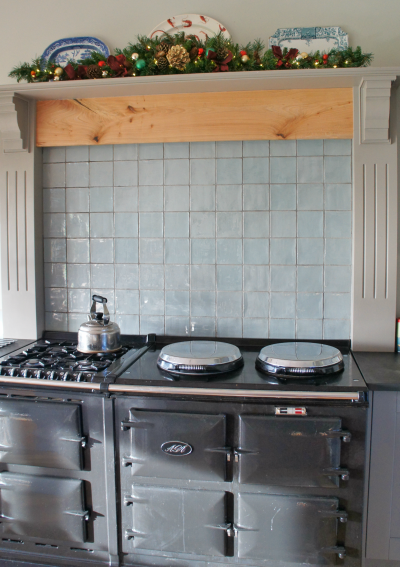 Tasteful and stylish, these garlands are perfect for the mantelpiece, inglenook, a table centrepiece or window seat. With careful storage this robust garland will last for years to come. 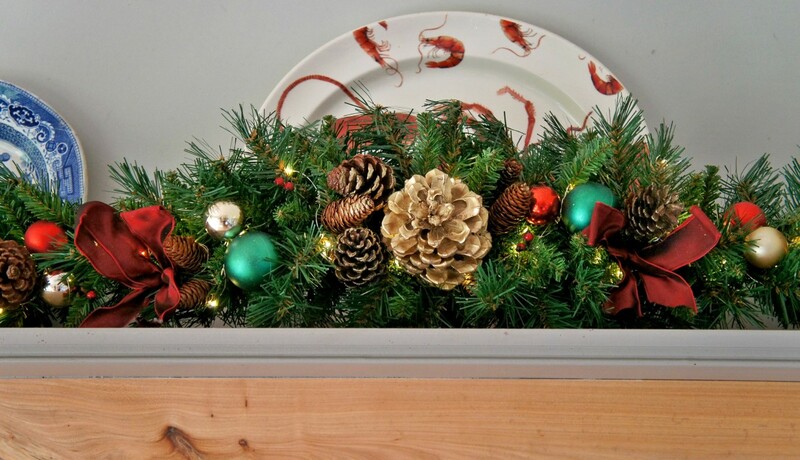 Decorations include warm white fairy lights, natural and gold pine cones, cinnamon, baubles, berries, and bows. Batteries supplied. These garlands can also be decorated to your specification. Also available in 9ft lengths.